India, a country so diverse, has a kaleidoscope of shades and landscapes. Right from the scorching heat of Thar to vibrant green hues of Kerala to the snowy Himalayas and everything in between, there's so much to your wonder. 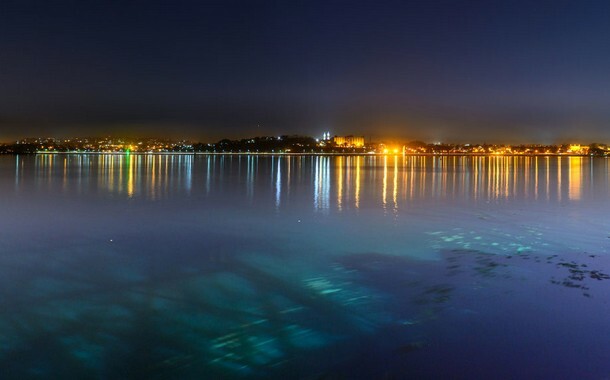 Spread across India are 5 cities that go by the title of 'City of Lakes'. And each is unique in its own way. Do you think it's your penny's worth to buy an air ticket and imbibe them in your heart forever? The unrestful streets of Srinagar find solace in its beautiful landscape dominated by the venerable and fierce Himalayas. 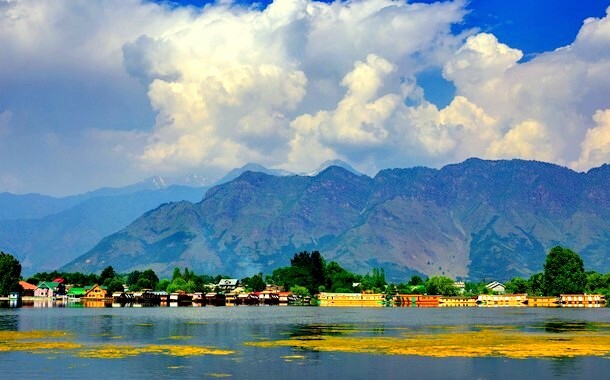 Revered by the Bollywood industry, Srinagar’s most famous Dal lake reflects the real soul of Kashmir. It reflects its pain and sorrow, yet manages to deceive you with its charming appearance. Srinagar’s Nagin lake and Wular lake are equally soul-stirring. 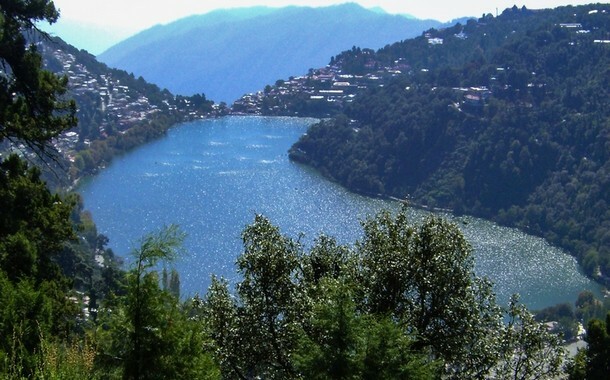 Apart from maintaining the reputation of being India’s top hill station, Nainital is also called as the ‘City of Lakes’. Lake district or lake city, it has quite a few lakes in its vicinity. 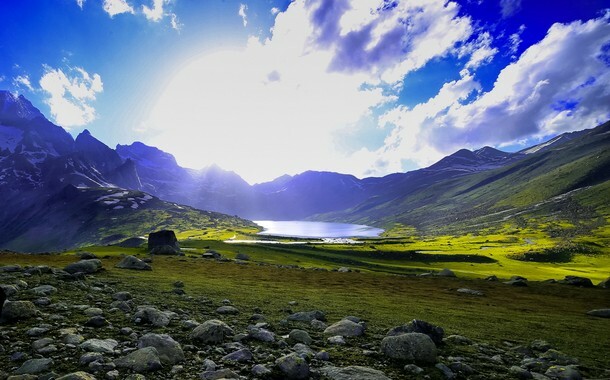 The famous tourist lake circuit formed are between Khurpa Tal, Sat Tal, Naukuchia Tal and Bhim Tal. The palatial city that now draws a number of tourists was once the capital of Mewar during the rule of Udai Singh II. For many years, the Rajputs reigned over most of Southern Rajasthan from Chittorgarh. However, by 1537, it was discernible that Akbar’s army had the muscle to take over the formidable structure. In his quest for finding a strategic place, King Udai II sought a place that was protected by the Aravalli ranges and had the Pichola Lake meandering beside it. 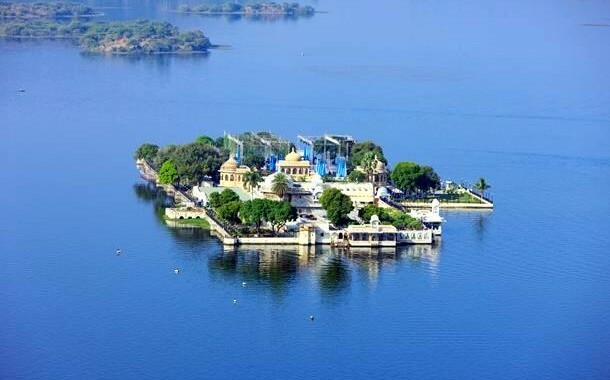 Udaipur has many natural lakes, the most prominent ones being Pichola, Fateh Sagar, Swaroopsagar, Rangsagar and Doodh Talai. Located in the heart of India, Bhopal has been carrying the burden of its tragic gas disaster since 1984. Almost 17 natural and artificial lakes dominate its landscape and add beauty to the old sun-baked streets. 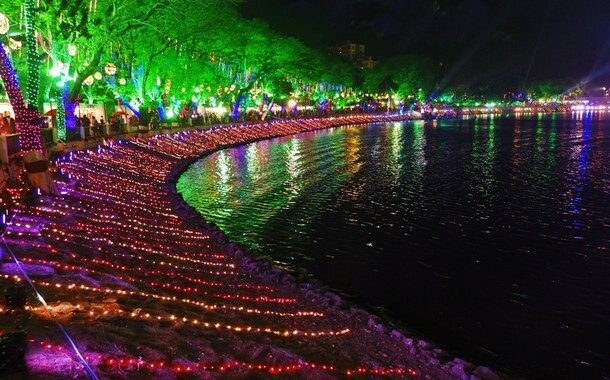 The most famous lakes in Bhopal are Upper Lake, Lower Lake and Shahpura Lake. Right beside the hullabaloo of Mumbai, nestles Thane, a city that sings her own story of boom and growth. Once a holy abode for the mangroves, Thane today, stands hand-in-hand with Mumbai in terms of prosperity. Today, the towering skyscrapers and escalating construction projects have flourished around almost 33 lakes that Thane boasts of. The most popular lakes are Upvan and Talao Pali. Talao Pali is a common centre for boating and Upvan hosts an annual arts festival around the surreal setting of the still lake.